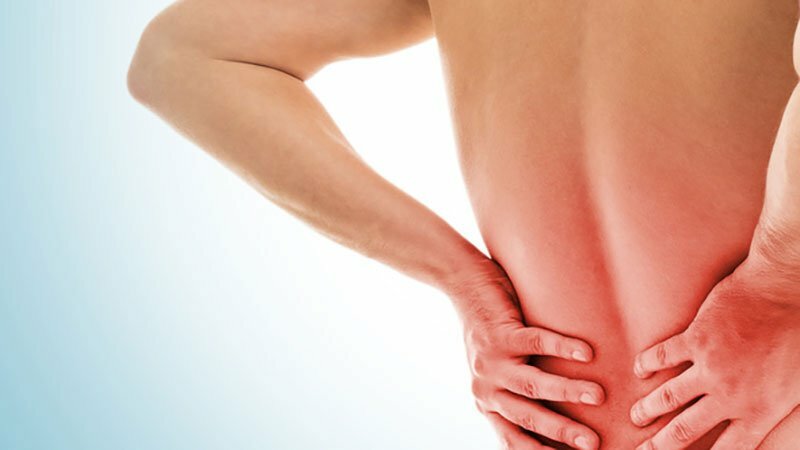 I have had chronic lower back pain since a car accident in 2004. I have been practicing a personalised yoga practice since 2008 and have found it has really helped me to improve my movement and help me to manage day-to-day pain. I have also gained other benefits from practicing yoga particularly helping me to cope with everyday stresses in life. Even though I’ve done everything I can to manage my back I can sometimes get pain flair-ups, I can experience symptoms of sciatica, sacroiliac-joint pain, altered nerve sensations in my thigh and even pain in my shoulders and chest. I know that a lot of the areas of I experience chronic pain have no relation to the original accident. So, I’ve been looking into chronic pain and what complementary health care advice is available to explore pain – the mind-body connection. Last week an article was published in the Guardian newspaper stating that 540 million people suffer with lower back pain and in the vast majority of cases medics don’t know what the cause is. There are several research papers that demonstrate that x-rays and MRI scans can’t explain the pain symptoms people are experiencing. Reading the Guardian article coincided with me finishing reading the book “healing back pain” by Dr Sarno. Reading the research papers and book have inspired me to write a blog about chronic pain. There is lots of research and evidence that demonstrates no clear explanation for the source of people’s chronic pain. In the article I’ve written I described Tension Myositis Syndrome (TMS) which is a painful but harmless change in the state of muscles thought to be bought on by activity in our subconscious minds. TMS can be associated with many different symptoms including lower back pain, sciatica pain, RSI, fibromyalgia, chronic fatigue syndrome, migraines, irritable bowel syndrome, and a wide array of other symptoms. I’d like to point out that I’m presenting evidence and theories and by no means saying you shouldn’t seek medical advice or treatment. I also want to clarify that not all forms of chronic pain have an unidentifiable cause. Or that if you have temporary acute pain like a muscle strain then short-term rest is the best approach. I must admit when I first heard about pain being linked to my mind, I initially felt I’m not imagining the pain it is real, it’s not all in my head. Then as I began to understand more about TMS I now believe that some of the chronic pain I experience is because my muscles are tense either from muscle memory of an old injury or as subconscious response to stress. For some people just understanding what TMS is, can help relieve pain but for others like myself some other action is required. If you feel the chronic pain your experiencing doesn’t have a clear identifiable cause or hasn’t been treated effectively you might like to read my full article Pain – The Mind-Body Connection. I have also put together a leaflet with further information on how to find out more and what action you can take if you feel this is relevant for you.